Futurice has named Johannes Stock as its new Global Head of Design as the digital engineering and innovation consultancy seeks to grow its reputation for impactful design work and help clients boost their own design capabilities. Futurice works with market leaders to build groundbreaking digital services. Clients include BMW, Sanoma, Nordea and E.ON. The company employs over 500 developers, designers and business consultants across Europe. Based in Munich, Johannes will lead a team of over 100 designers across seven offices, including London, Stockholm, Oslo and Helsinki, with a brief to drive design’s contribution to client success. 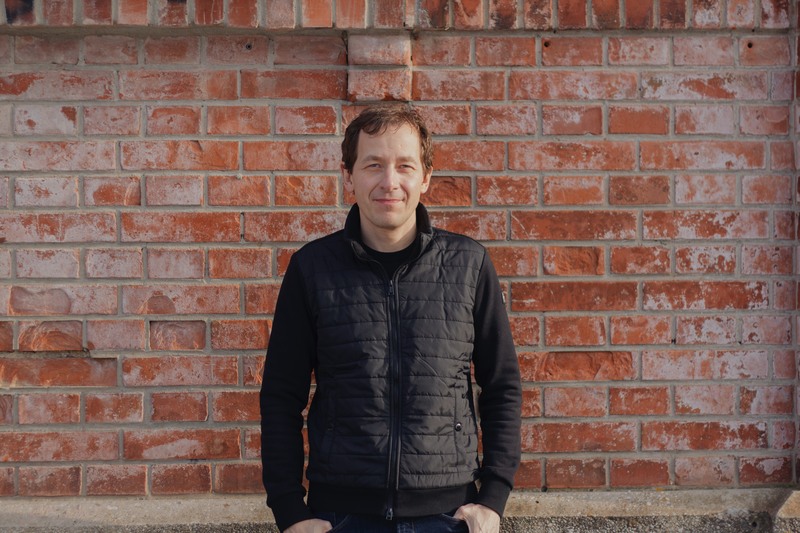 Over the last two years, Johannes has been a leading force in Futurice's success in Germany. His design consultancy work paved the way to larger client engagements by allowing Futurice to showcase its full range of competencies including digital product design and build, emerging technology, agile software development and lean organisational change. Johannes has also played a key role in developing Futurice’s high profile Future of Mobility campaign. Before joining Futurice, as Chief Creative Officer for United Digital Group, Johannes shaped Porsche’s digital customer experience with award-winning websites, campaigns and apps. Meanwhile his work on digital transformation and customer centricity allowed him to lead design for Spreadshirt, a global e-commerce company.